The program aims to revolutionize the research and development system in Brazil, and also to enhance international education through the international mobility of under-graduate, graduate students, researchers, post-doctoral students encouraging research, innovation and exchange between Brazilian universities and colleges and higher education institutions around the world. 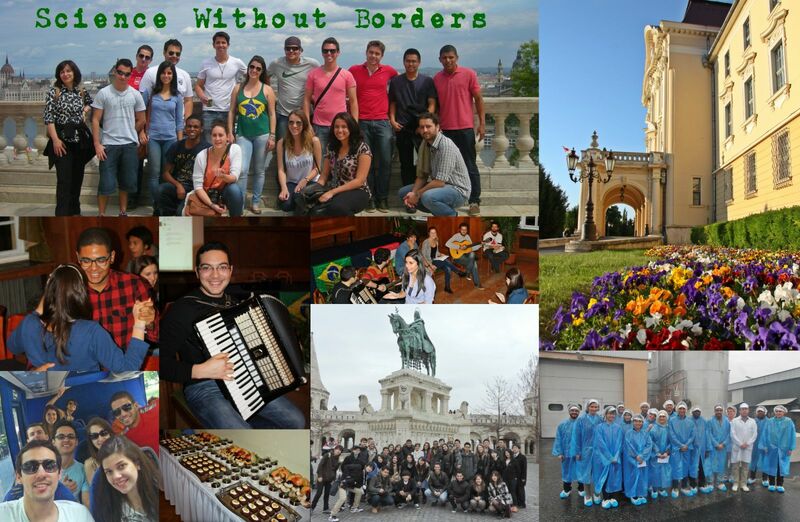 Hungary, as the first Central-European country, also takes part in the SWB Programme which enables 100.000 Brazilian BSc and PhD students to study abroad on the scientific fields of natural sciences, health sciences, applied sciences, computer sciences, creative sciences, engineering and technology. 15 Hungarian higher education institutions (with Szent István University among them), offer 56 BSc, 7 health science and 45 PhD courses for the Brazilian students.